The state of Jammu & Kashmir has attracted filmmakers time and again owing to its beautiful landscape, snowy mountains, warm people, climate and a very diverse culture. Many B-Town filmmakers have tried to capture the beautiful region on silver screen for decades. 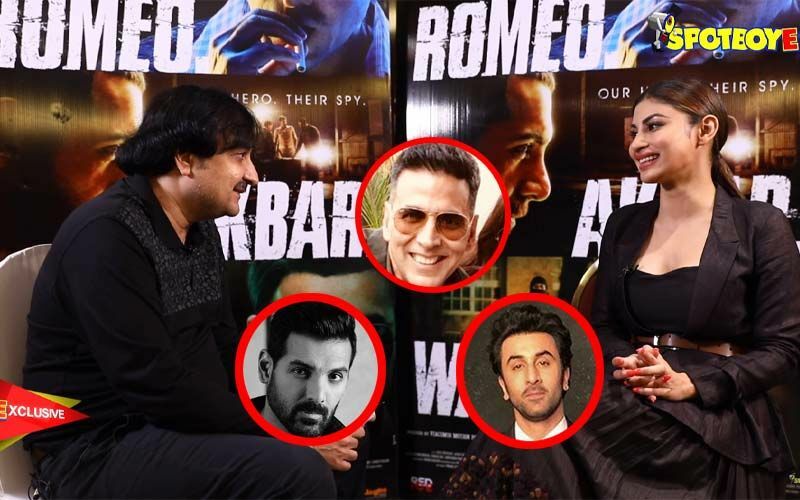 The valley however has had its share of on and off attraction for filmmakers owing to the unrest that happens in Kashmir. There is upsurge in past few years in the state, films are now being made on various topics and various genres. 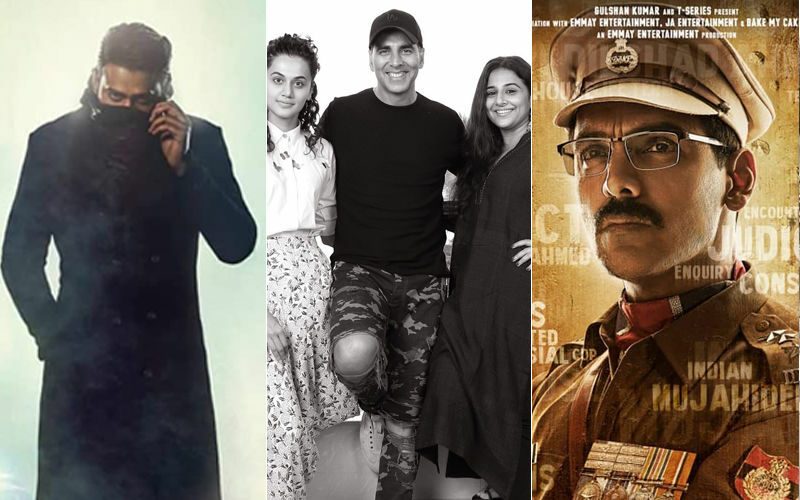 The year 2019 will see diverse filmmakers to explore the valley in their own stride telling stories of various genres. 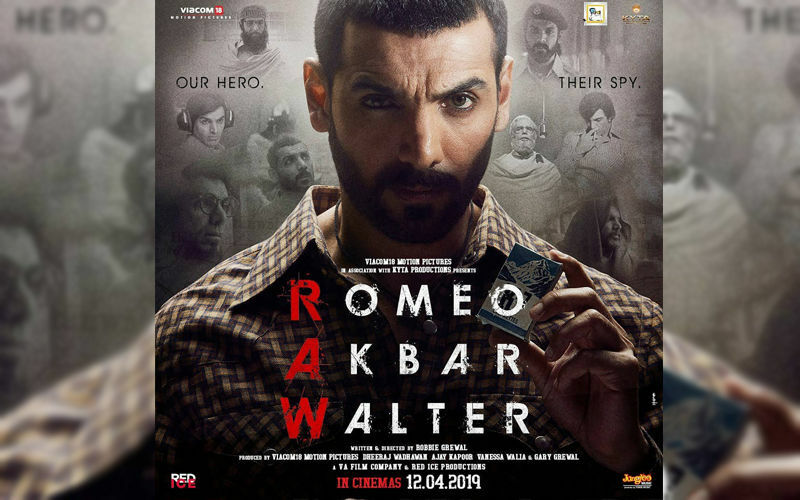 John Abraham's next film Romeo Akbar Walter is set to release next month. The film is a thriller with some high-octane action sequences. As the name suggests, John will be seen playing a RAW agent. It has been shot in the picturesque locales of Kashmir. The filmmaker Robbie Grewal was attracted with the terrains of Kashmir to shoot extensively in the region of Gulmarg and other parts. No Fathers In Kashmir is now all set to release on 5th April this year. The film is directed by Oscar nominated director Ashvin Kumar and highlights the story of two 16 year olds, a British Indian Noor and Majid who met each other when Noor returns to India in search of her missing father. In exploration to find their respective fathers, they stumble upon a dark secret that leads to their arrest. The film stars Soni Razdan, Ashvin Kumar, Kulbhushan Kharbanda, Anshuman Jha and Ashvin Kumar amongst others. After a very long time, a filmmaker tried to weave an out-and-out romantic story with the backdrops of Kashmir reminding us of the 70s era when majority of love stories were being shot in the valley. 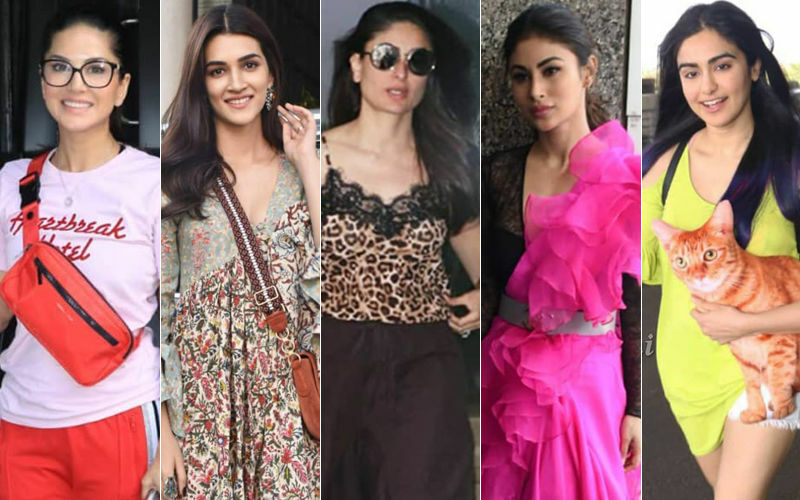 The film stars debutantes Zaheer Iqbal and Pranutan Behl. 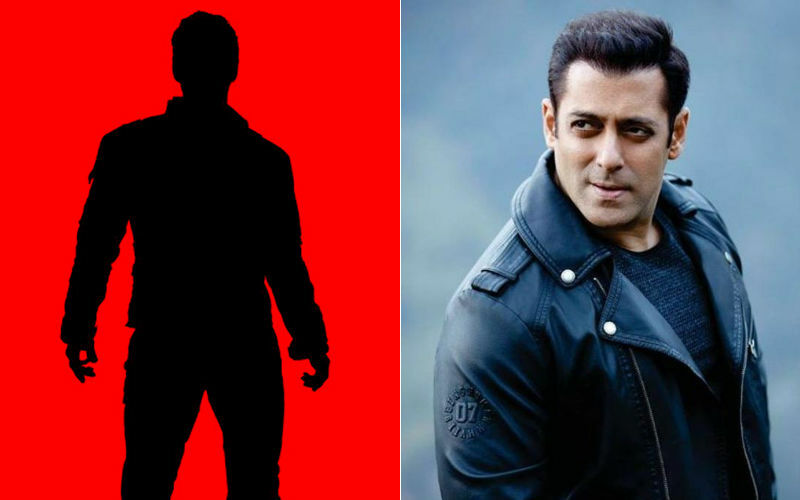 It is directed by Nitin Kakkar and produced by superstar Salman Khan under his banner. The film is a remake of 2014 superhit Thai film, Teachers Diary. 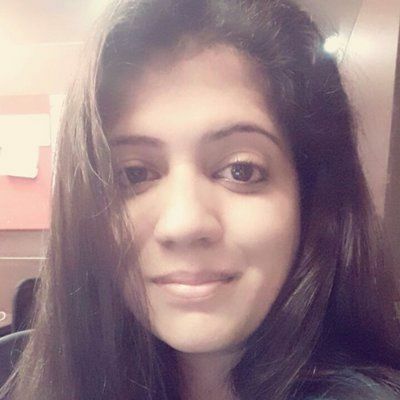 It would be interesting to see a love story after a long hiatus at the backdrop of Dal and Chenab lakes. Gul Makai is the official biopic on the life and struggles of noble peace prize winner and girl education activist, Malala Yousafzai. Actress Reem Shaikh will be seen playing the titular role and the entire film is shot in Kashmir presenting it as POK and Afghanistan. 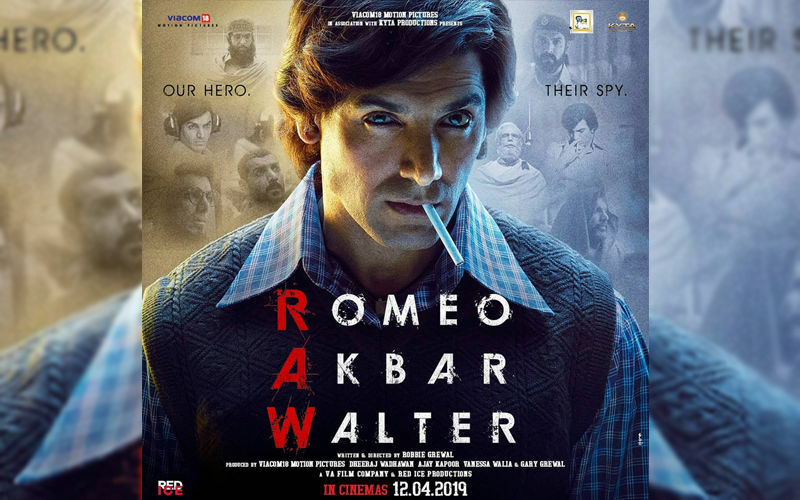 The film is slated to release this year and also stars Divya Dutta, Pankaj Tripathi, Arif Zakariya and late Om Puri and it’s directed by Amjad Khan. 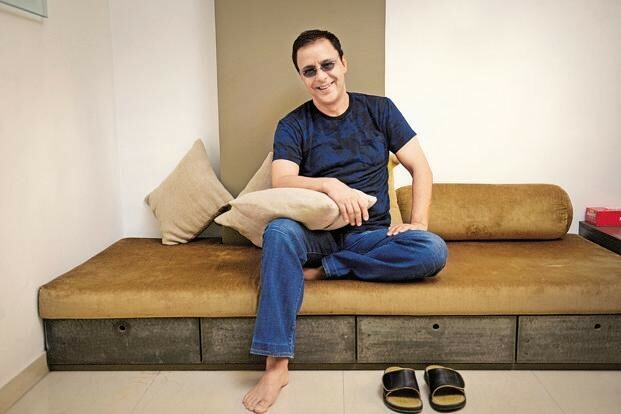 Vidhu Vinod Chopra’s next film Shikara is said to be an ode to the valleys. While very little is known about the film, it’s said that it has employed only Kashmiri actors for the entire film. Big BLOW For Sushant Singh Rajput: After RAW, Chanda Mama Door Ke SHELVED?